Psychology professor Dylan Foster must investigate after a little boy is snatched from a neighborhood park, setting off a chain of events that seem to lead exactly nowhere. 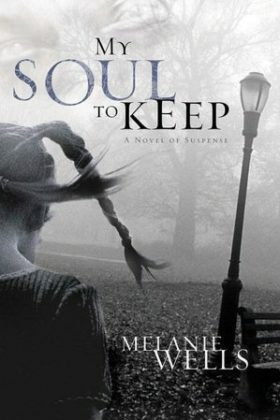 Book 3 of the Day of Evil supernatural-suspense series by Melanie Wells. On a Saturday night, psychology professor Dylan Foster opens her front door — and a bloody ax falls into her entryway. 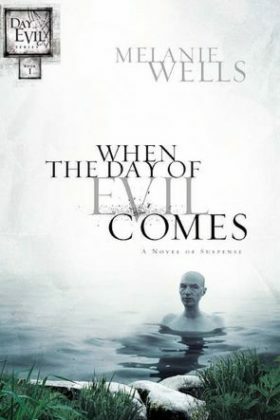 Book 2 in the Day of Evil supernatural-suspense series, by Melanie Wells. Psychology professor Dylan Foster is about to get a crash course in spiritual warfare — and a glimpse of her own small but significant role in a vast eternal conflict. 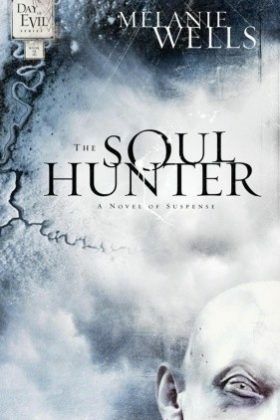 Book 1 of the Day of Evil supernatural suspense series by Melanie Wells.